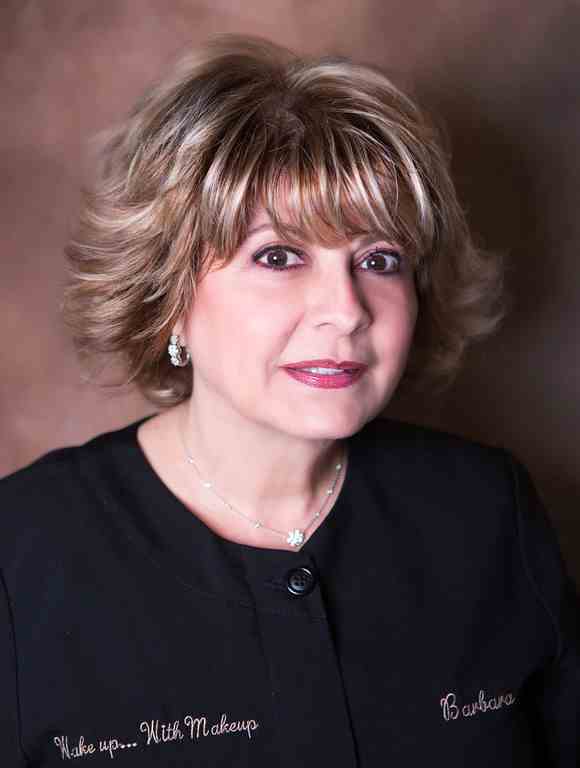 Barbara Strafella is licensed in NYS for Cosmetology & Esthetics for over 25 years & a Licensed Tattoo Artist since 1997. In 1999 she was the first person to receive a certification in the state of New Jersey to perform Cosmetic Tattoos. With continued education she holds certificates in Medical Tattooing, Scar Revision, Medical Esthetics, Electrology, Laser Technician, Eyelash Extensions, Lymphatic Drainage and Holistic Nutrition Therapy. Barbara is a member in good standing of the Society of Permanent Cosmetic Professionals, a Diplomat of the American Academy of Micropigmentation, has held a seat on the Board of the American Cancer Society and an honoree and recipient of the Sword of Hope. Many of the clients who frequent the spa have been coming for over 25 years for the consistent quality of her services. Because of the diverse and unique services offered Barbara treats clients from all over the US, Europe, the US Virgin Islands and South America. She is affiliated with many doctors in the NYC/NJ area, the Alopecia Foundation, the American Cancer Society and Burn Units with respects to the treatments that compliment many surgical procedures. Wake Up With MakeUp continues to grow because we have found that our customers allow us to do what we love. We pride ourselves in making your time with us as individual as you are. Our goal is to enhance your natural beauty. We offer many different treatments to achieve your desired results. We would be delighted to schedule a complimentary consultation so that we may better describe our services and treatments to you. ​At I Wake Up With MakeUp” I take pride in personalized skin care. I treat each face with distinction so that I may properly choose the correct products to achieve the best possible results. Thank you for putting your face in my hands.